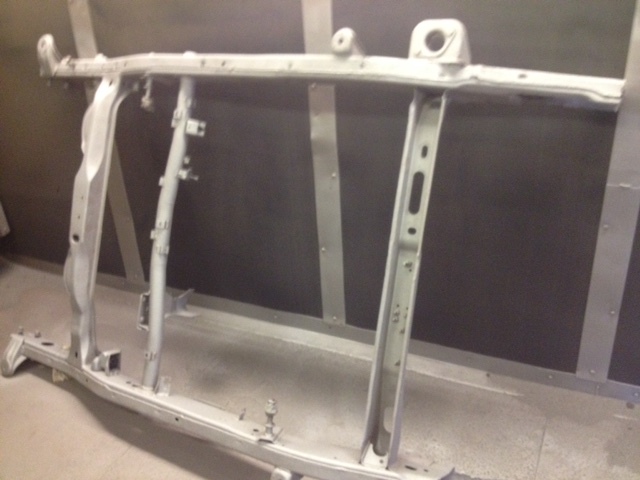 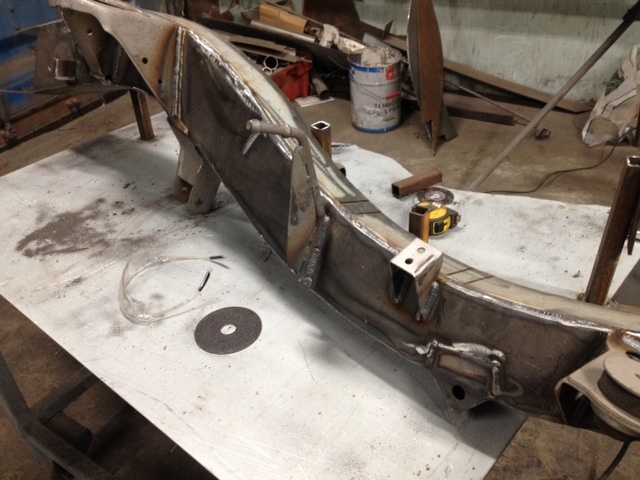 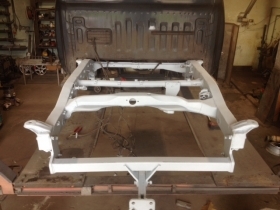 At SP Heat we can clean your jeep, car or camper van chassis by bead blasting. 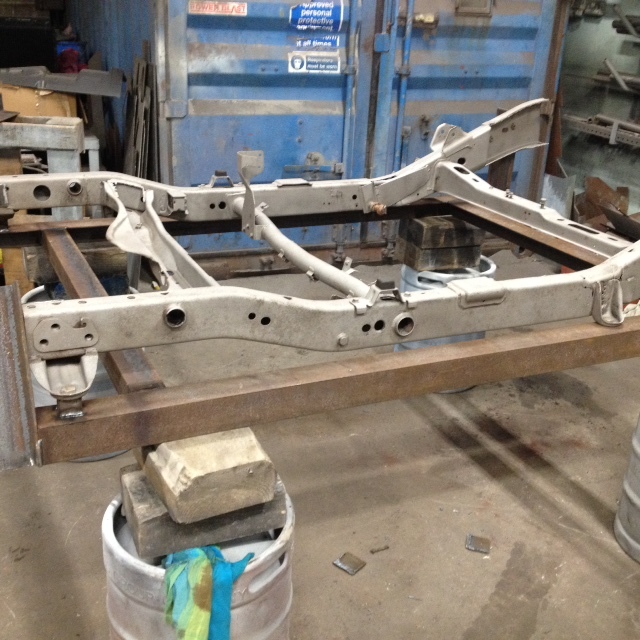 The chassis can then be checked for weakness, corrosion or cracks. 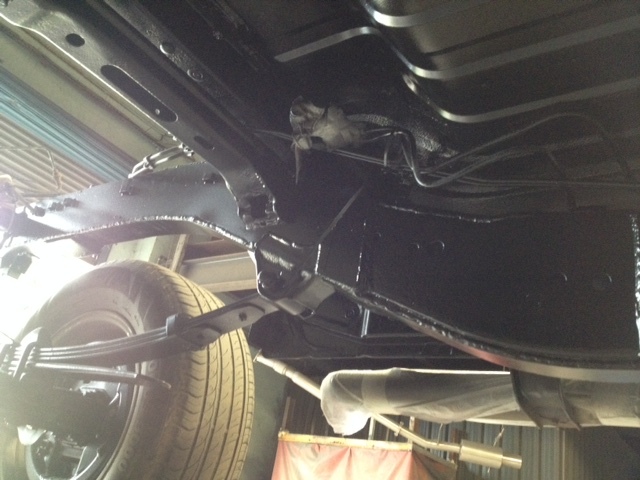 If needed, repairs can be carried out to a high standard. 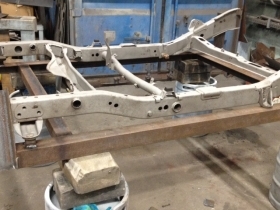 The chassis would then be sealed with several coats of industrial primers and mastic with added hardners so the coatings would protect the chassis for many years to come. 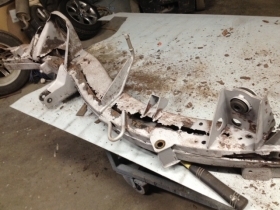 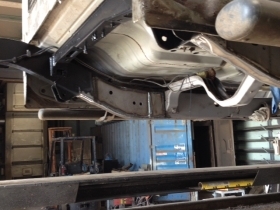 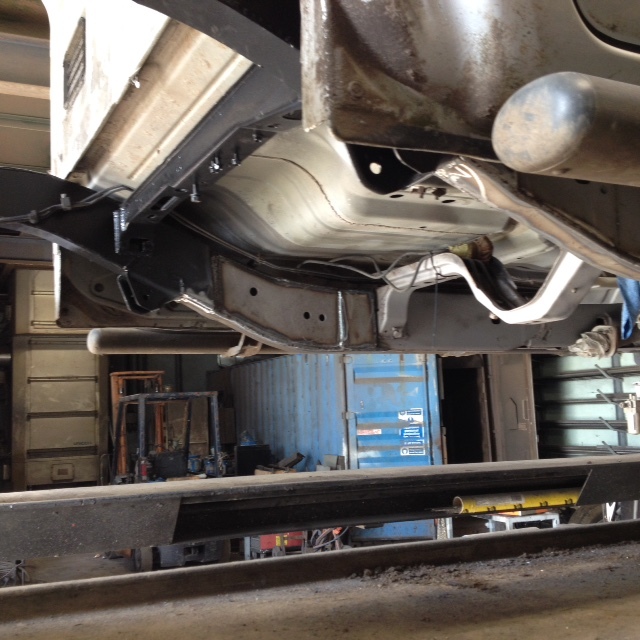 See below for images for resealing and chassis repair jobs by SP Heat Transfer.